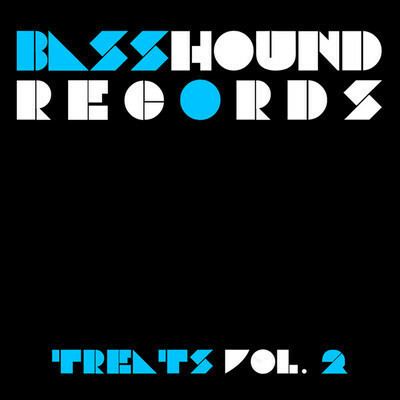 V/A - Bass Hound Treats Vol. 2 | In The Face! Behold! The 2nd LP from Bass Hound Records, Treats Vol. 2. Out exclusively on Beatport from Feb 7th, and everywhere on the 14th. Featuring tunes from our residents Gash and Simtek, plus ones from Thorpey, Double Oh No, FSTZ, Rebello, Z-Kat, Amazing Larry, and Specters, this is a world and genre-spanning set of dope new tunes. Please pick it up if you can to help support Bass Hound so they can keep bringing you slamming free releases on a monthly basis!